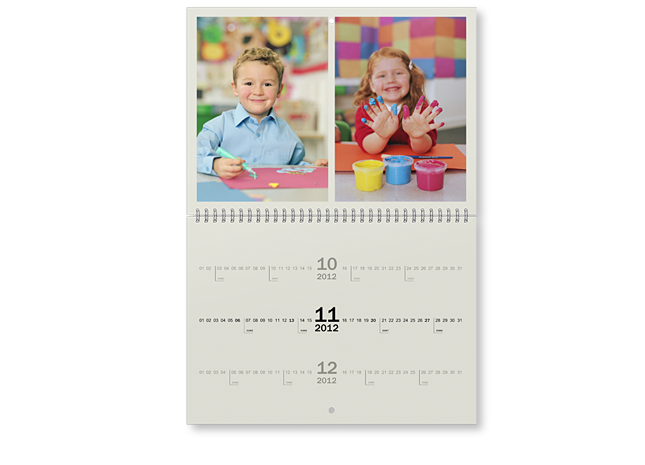 This 29.7×42 cm (11½"×16½") wall calendar has a special monthly layout and plenty of space for your favourite pictures. 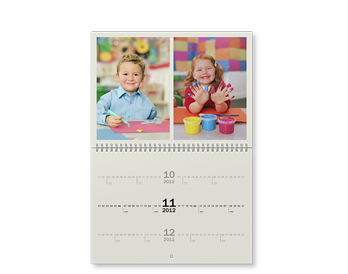 Simply choose from the many different template options and add your own photographs. 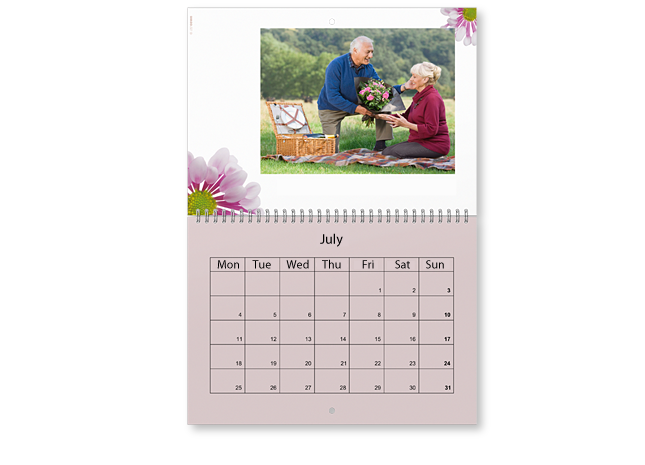 A special highlight: You can choose the starting month freely. 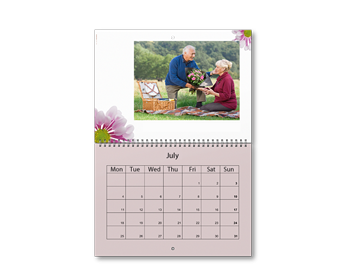 That makes this calendar a great gift idea not just for Christmas.